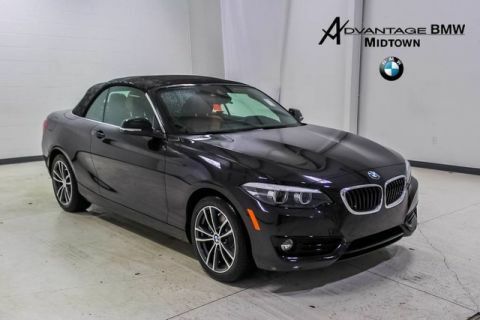 We are excited to offer this 2019 BMW 2 Series. You deserve a vehicle designed for higher expectations. 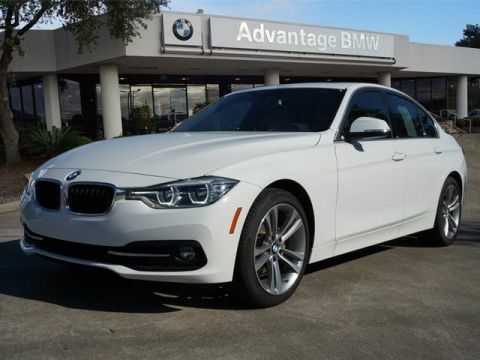 This BMW 2 Series delivers with a luxurious, well-appointed interior and world-class engineering. You can finally stop searching... You've found the one you've been looking for. 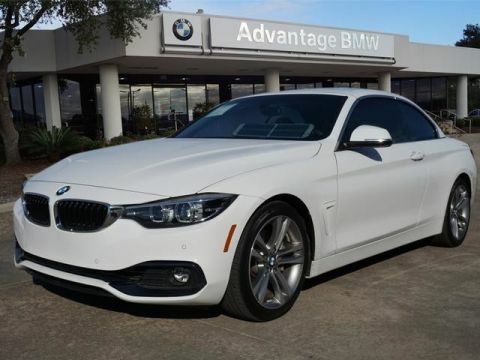 The look is unmistakably BMW, the smooth contours and cutting-edge technology of this BMW 2 Series M240i will definitely turn heads. 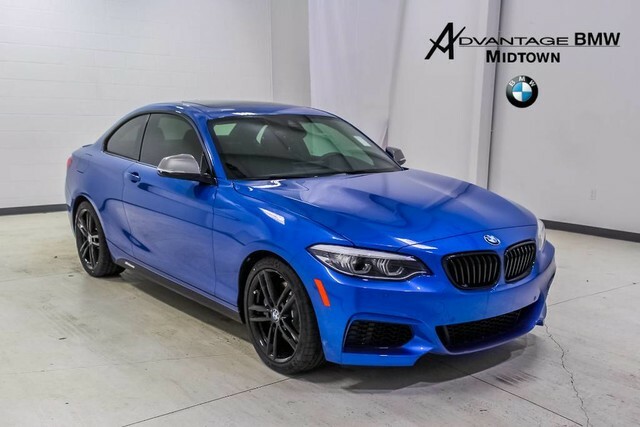 The BMW 2 Series M240i will provide you with everything you have always wanted in a car -- Quality, Reliability, and Character. We look forward to seeing you soon! Please call us for more information.